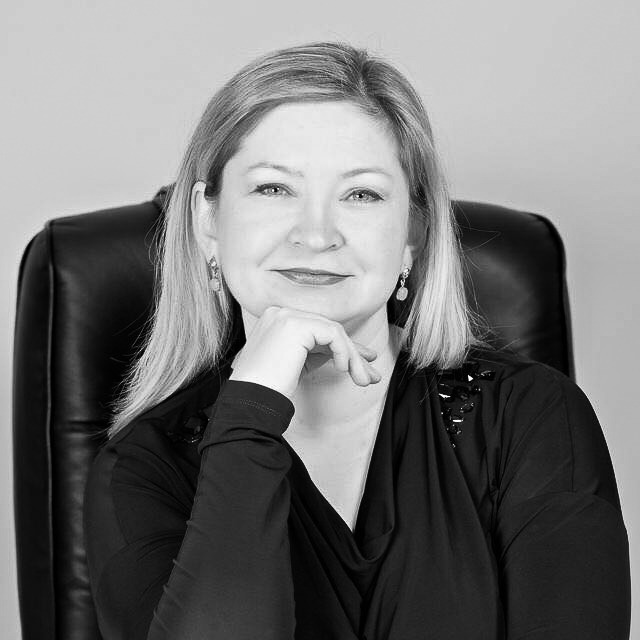 Svetlana joined Alexander Hughes CIS as a Client Partner in 2018 bringing a wealth of l experience from her previous 15+ years career covering various executive HR roles in International Companies. Svetlana has strong knowledge in all HR fields, such as HR Administration, Recruitment, Labor Relations, C&B, T&D. In her previous position, as a part of Management Team, Svetlana was responsible for merger and acquisition processes, setting up new companies, change management and others strategic activities in her company. In 2016 Svetlana started working as a consultant executing several projects in multiple sectors like Pharma and Medical devices, Telecom and Automotive. Svetlana graduated in 1997 from National Research University of Electronic Technologies with a degree in Business Administration. She is Russian native speaker and speaks English fluently.